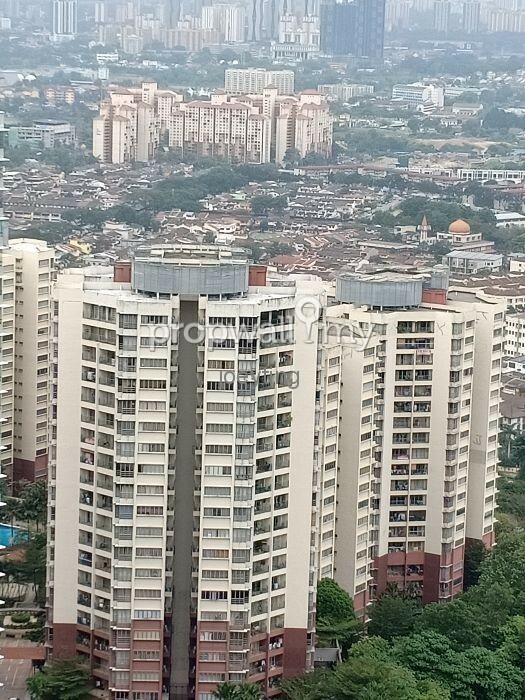 High floor, facing KLCC view. 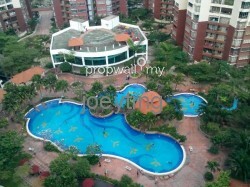 Resort style condominium with 3 tiers security. 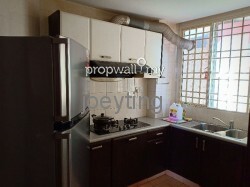 Fully furnished with good quality furniture. 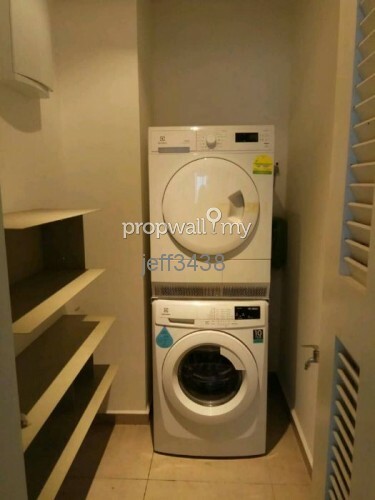 Clean unit. 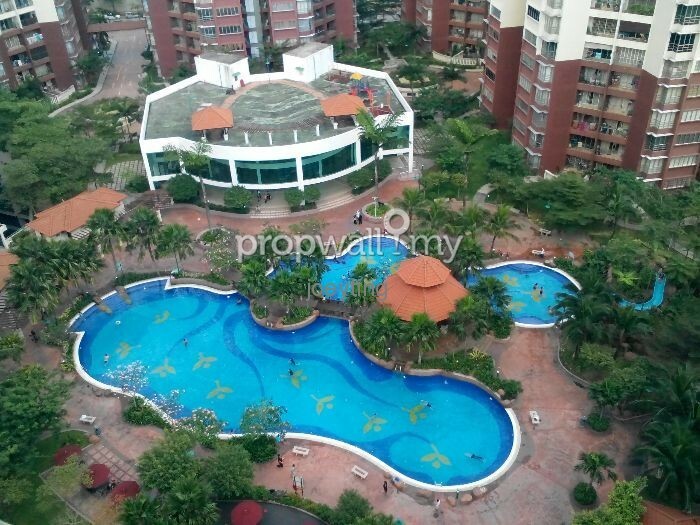 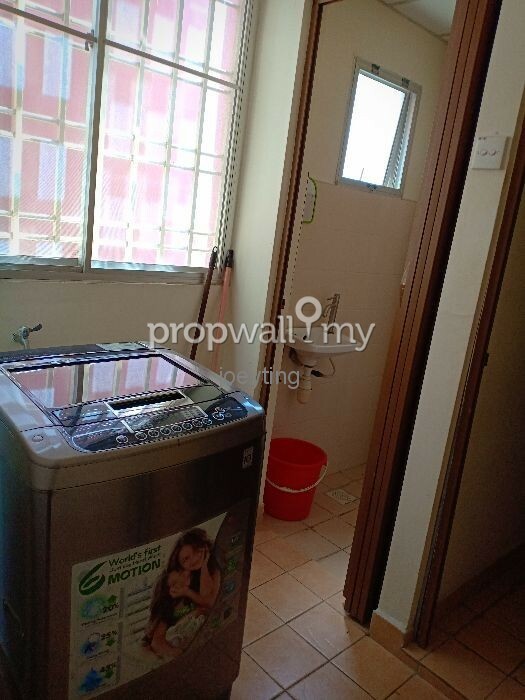 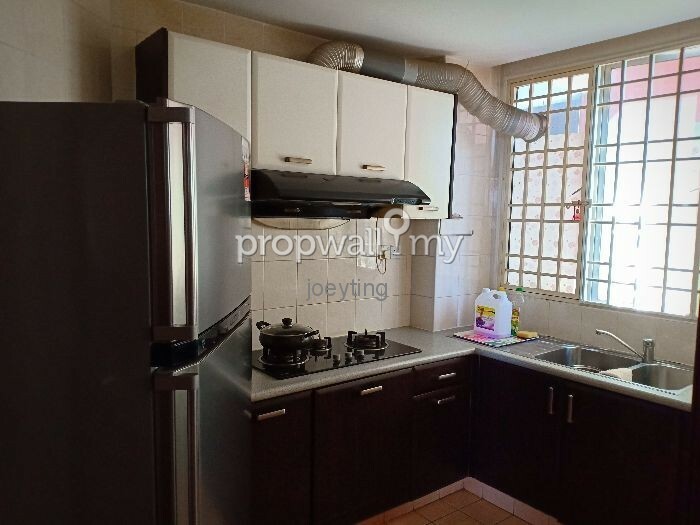 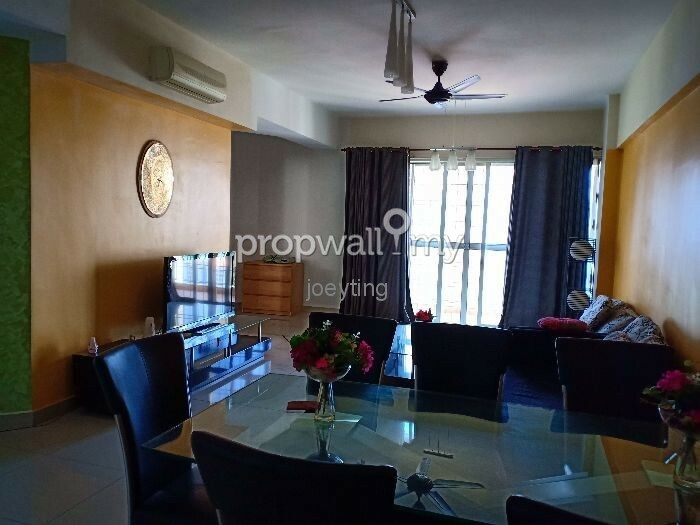 Hi Joeyting, I saw your listing on Propwall. 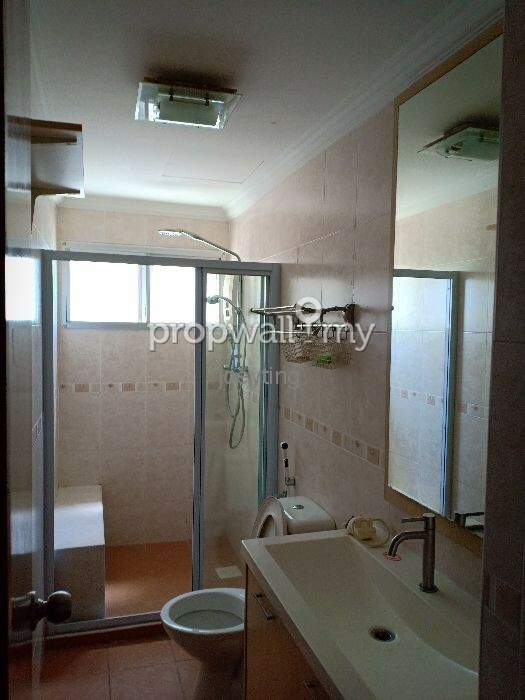 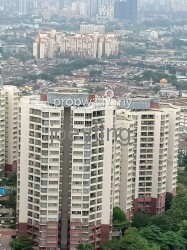 I am interested in your property in Villa Wangsamas, Wangsa Maju.